She’s probably one of the best known names in the interactive field in this part of the world and an international award winner (Cannes, One Show, London International, Effies and more). 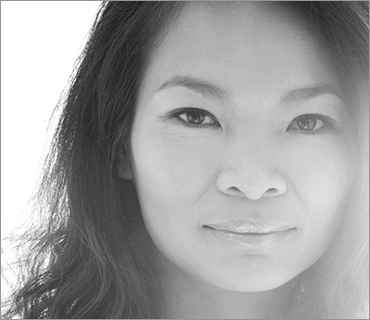 Valerie Cheng is coming to AdFest in March to lead the Interactive Lotus and Mobile Lotus jury. She is currently the Chief Creative Officer at J. Walter Thompson Singapore but will soon be spreading her wings in Facebook. “We are delighted that Valerie has agreed to oversee this year’s Interactive and Mobile Lotus jury. Not only are her credentials as a digital native incredibly impressive, but she also understands the value of truly integrated thinking. She brings so much experience to the table as one of our Jury Presidents at AdFest this year,” said Jimmy Lam, President of AdFest. Over the years, Cheng has moved from just a digital specialist to embrace the brand building area. She has worked on major brands such as Procter & Gamble, Singapore Airlines, HSBC, Burger King, VISA, Shell and many others. Looking forward for challenges, issues & original creative ideas worldwide.